Jeffrey Pfeffer, Stanford Business School Professor and known for evidence based management, tells us the futility of the innumerable management books and and the so called inspirational training methods we are exposed to. There likely are books with 6,7,8 etc in their titles, you get the picture. 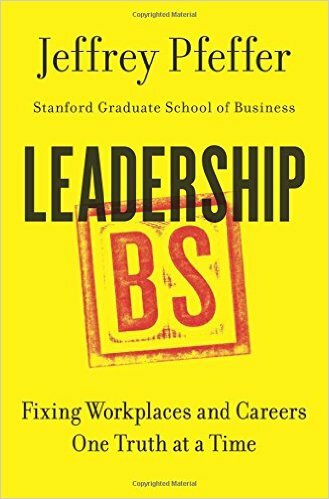 If you are looking for a far better book on leadership that is data driven and devoid of simplistic recipes, start with Pfeiffer’s new book, Leadership BS. If you have not read any of the 1,2,3,4,5 books consider yourself luck. If you read them by choice, it behooves you to read Pfeiffer’s book as well. If you read them because you were asked to, get some evidence based talking points from Pfeiffer’s book (not that it would matter but at lease you are armed). Ask where is the data when you hear a leadership fable! But they could miss the playoffs because they lack another, more embarrassingly basic skill: They can’t get a bunt down. Summoned just for that purpose in the eighth inning Wednesday, pinch hitter Kevin Frandsen popped up his attempt and the Giants lost 4-2 to the San Diego Padres at AT&T Park. Can you attribute the outcome of the whole ballgame or for that matter entire season on just one play? Is it even the right choice or is it more like a desperate move? Is there a better option that has a higher expected value than this one? What is the overall performance of the team, not just in this game but during the entire season? If the decision itself were absurd, does it matter how it was executed? 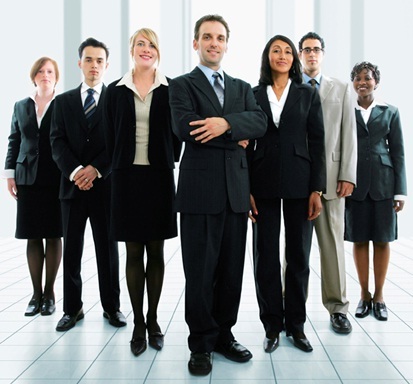 Can a manager expect his team to deliver results on a poorly made decision? What is the general decision making process? Is there data and analysis behind the process? Is there even a process for making decisions? One move will not change the ballgame by itself as long as the overall decision making process is solid with good execution to follow through. It is not the individual decision or its execution, it is the system, the process and the execution over the long haul that count. But if you are asking these questions it implies you already practice evidence based management and you would not have picked a risky move and then assign blame to the team that executed it badly.